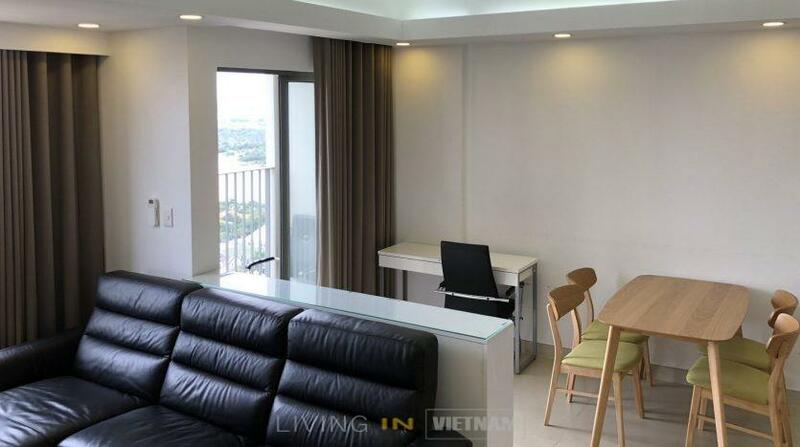 The Masteri Thao Dien is the largest condominium building in district 2 with a shopping center, the Vincom Mega Mall within the premises (2 min walk). 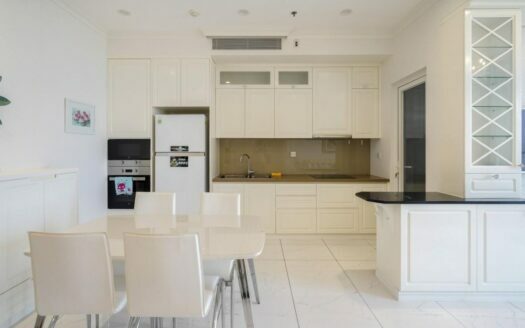 There is also a lot of space outside and some good facilities for families with children. 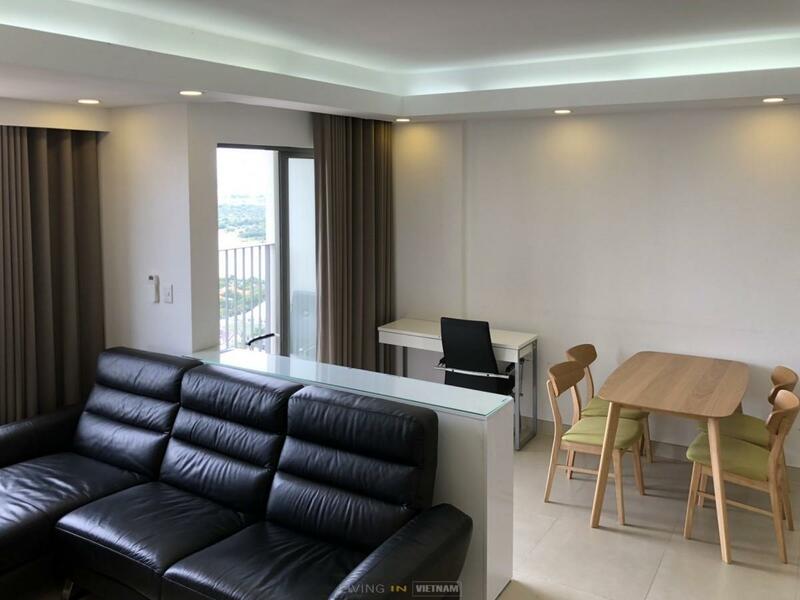 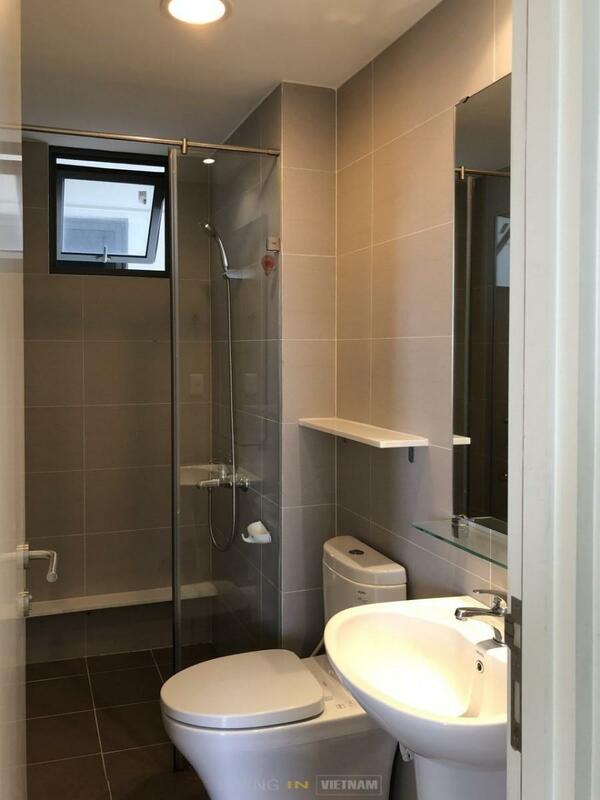 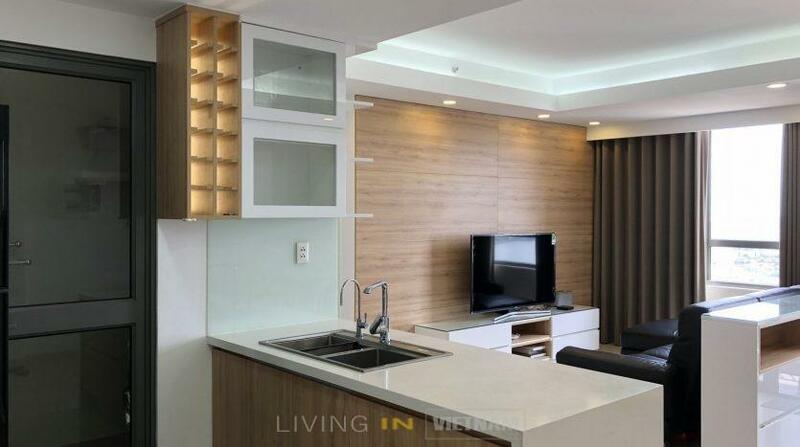 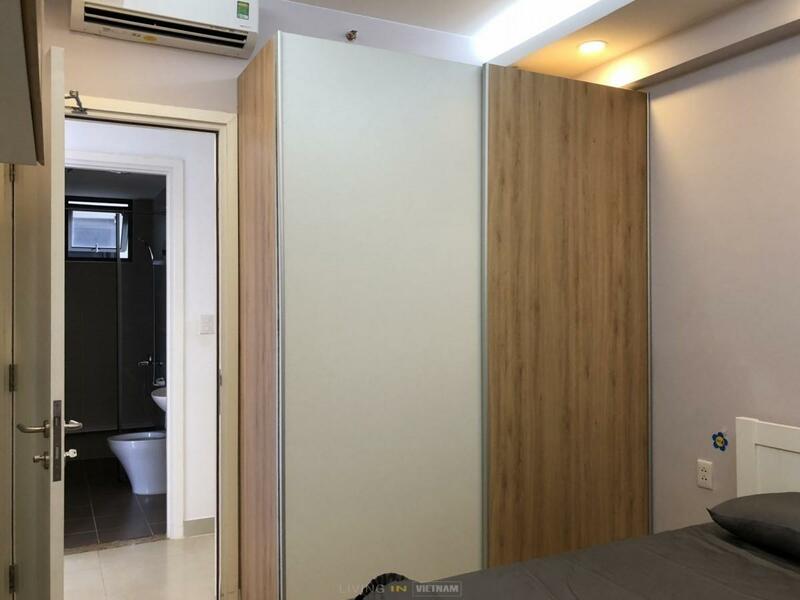 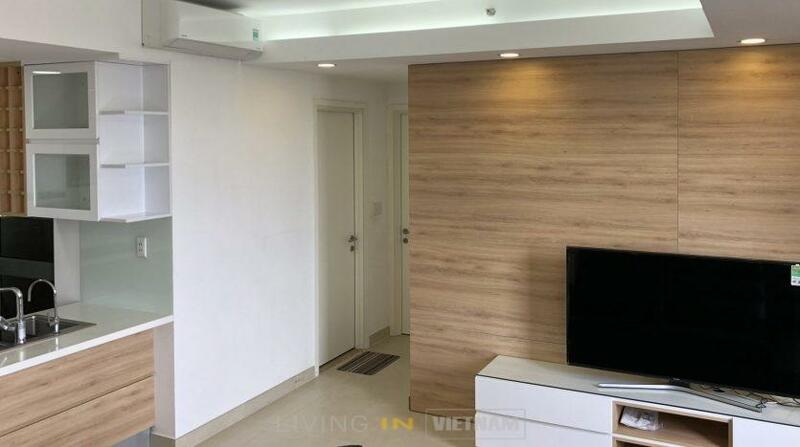 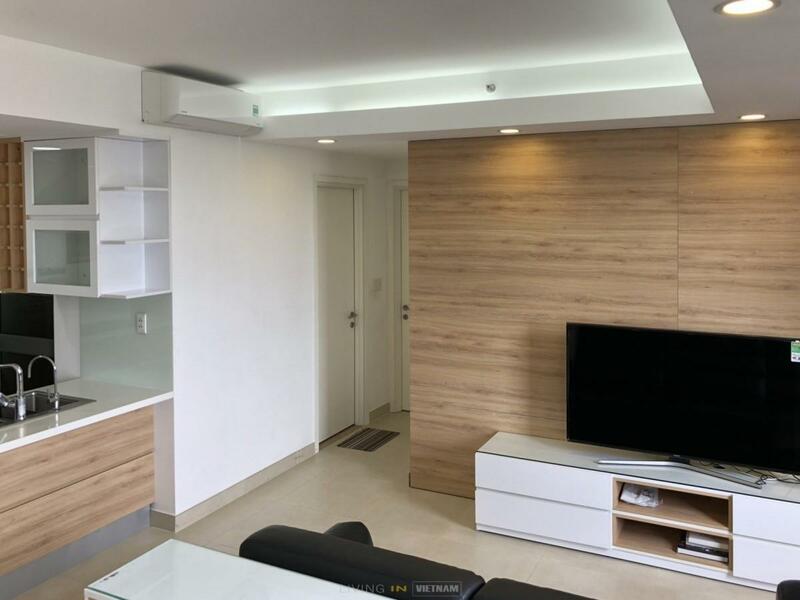 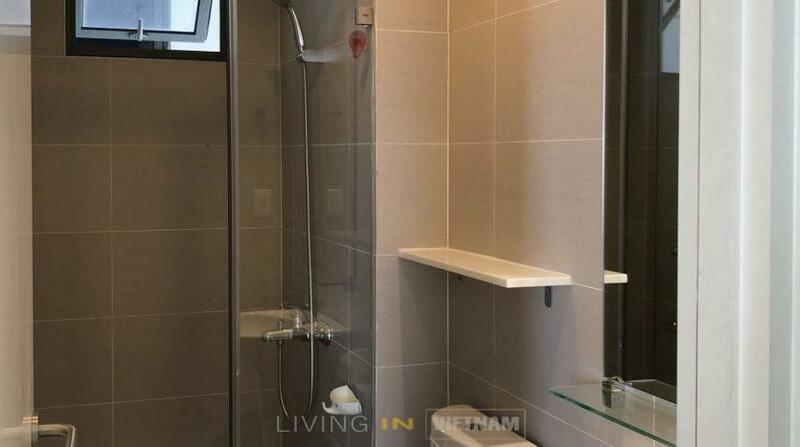 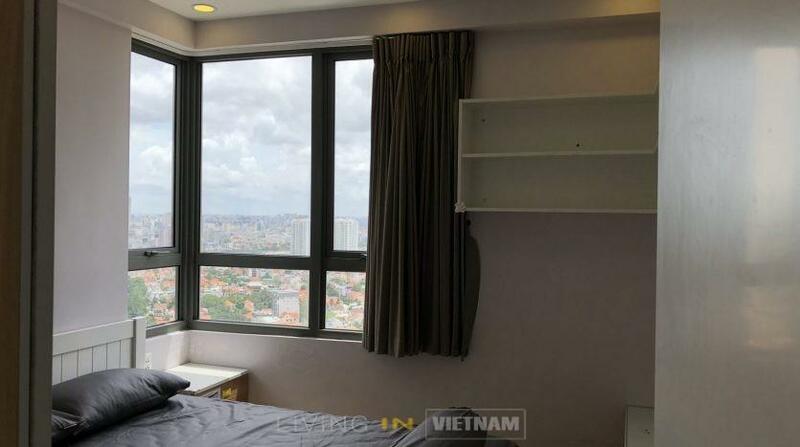 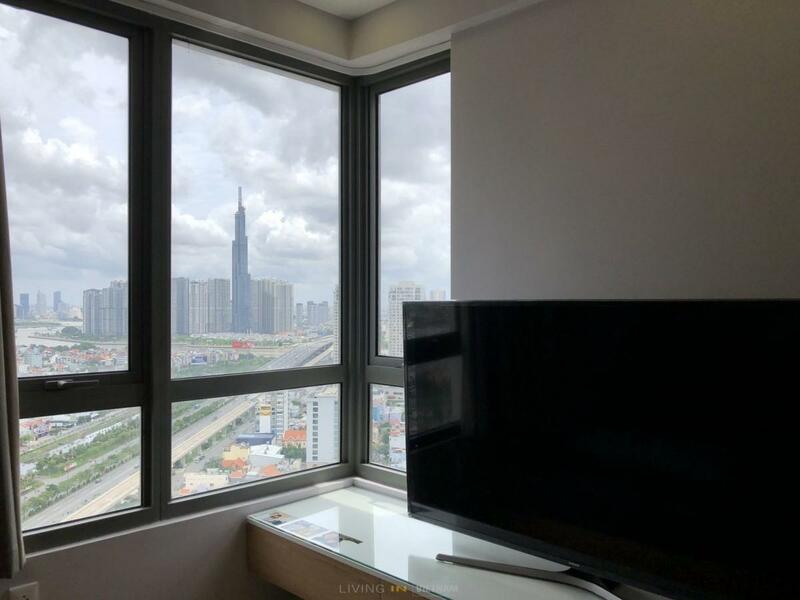 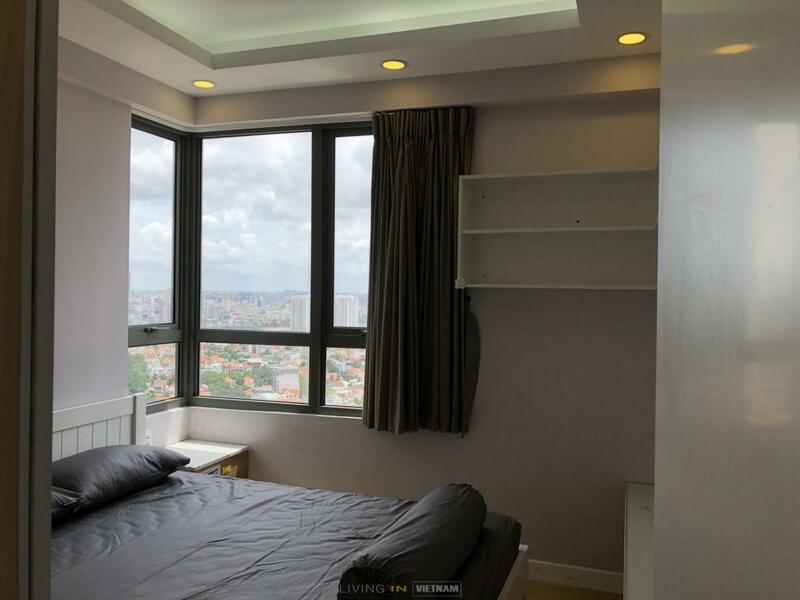 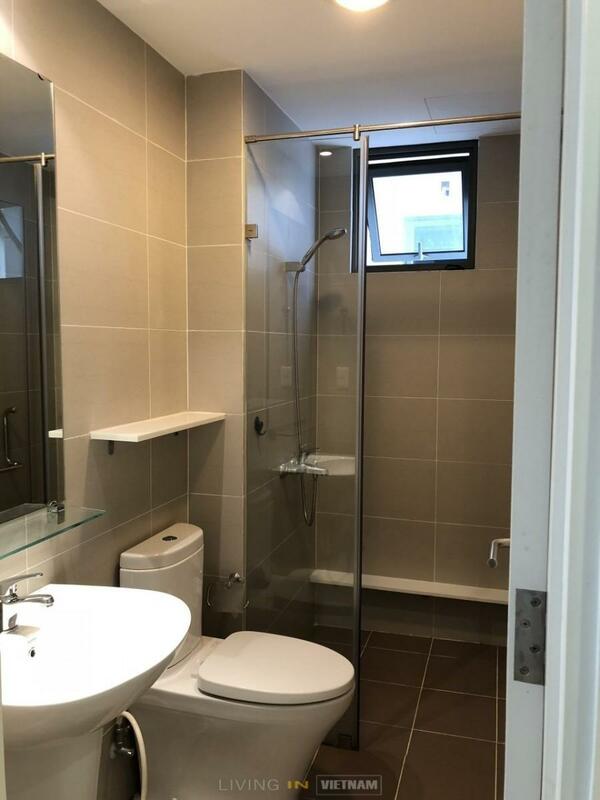 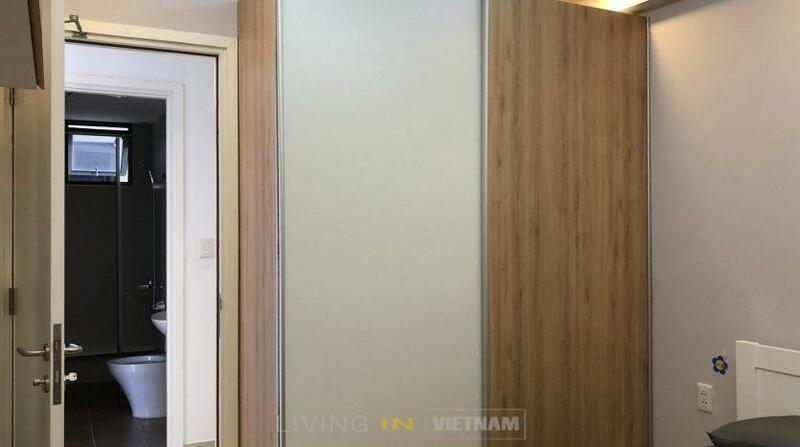 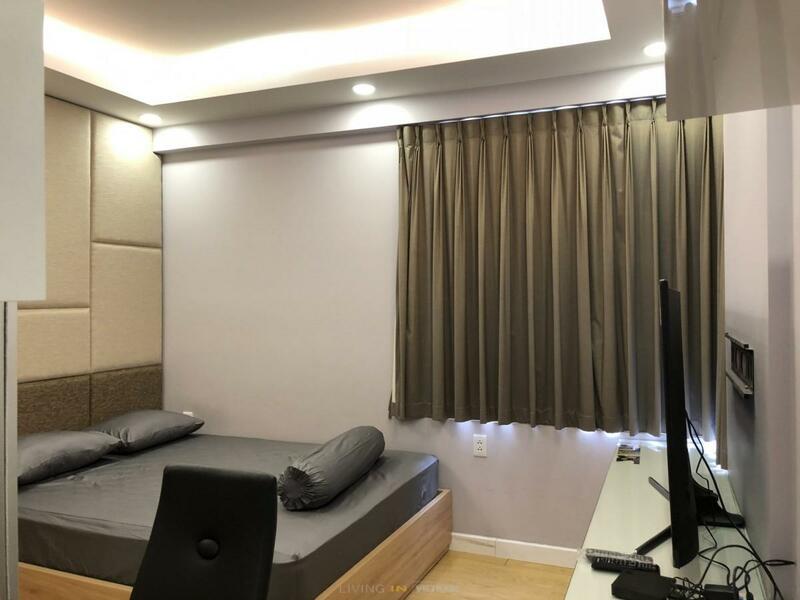 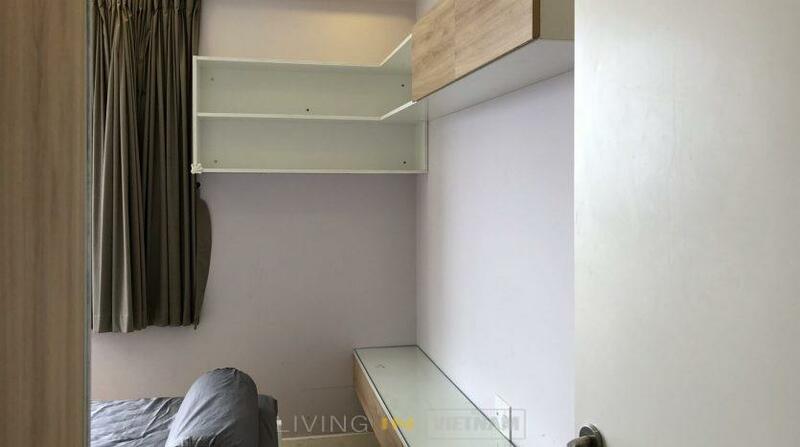 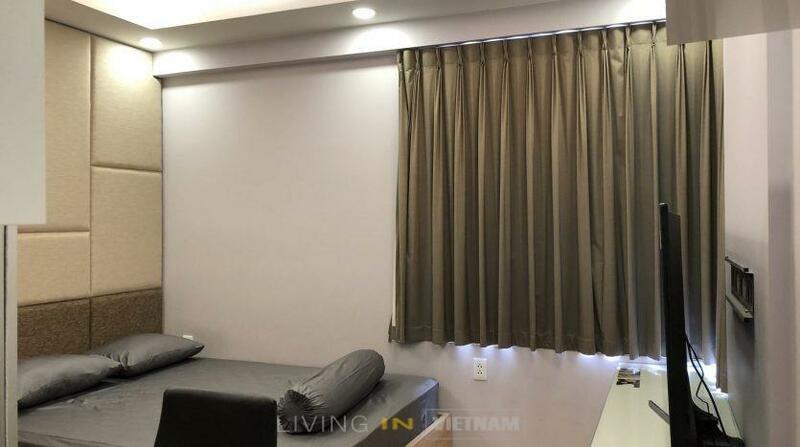 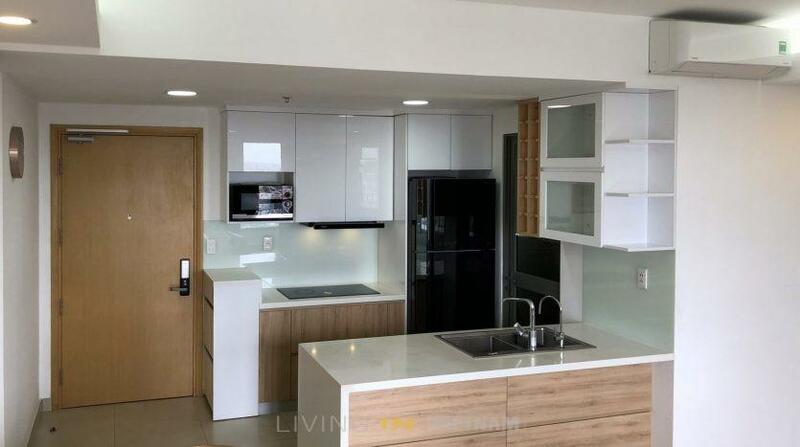 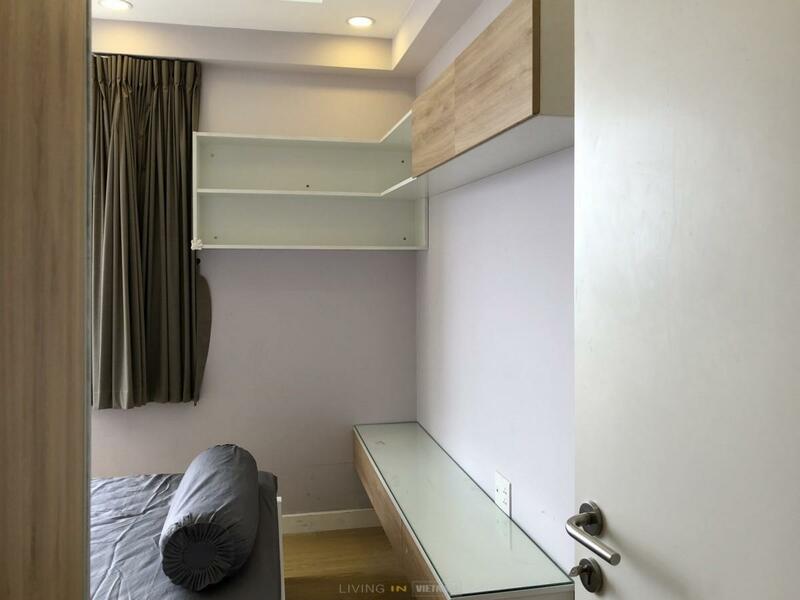 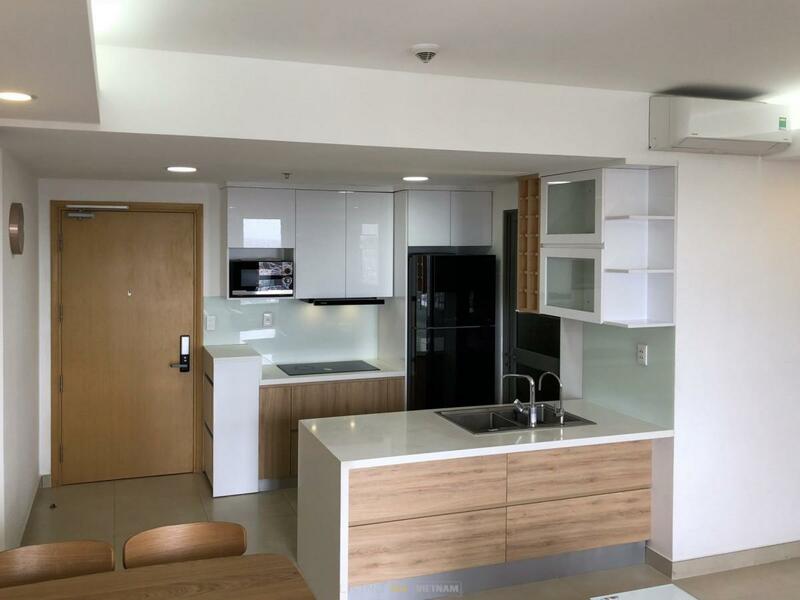 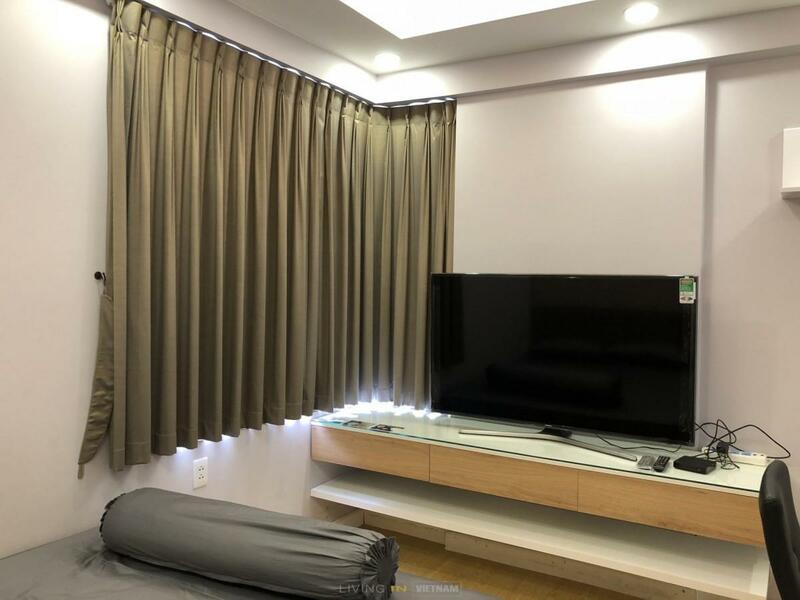 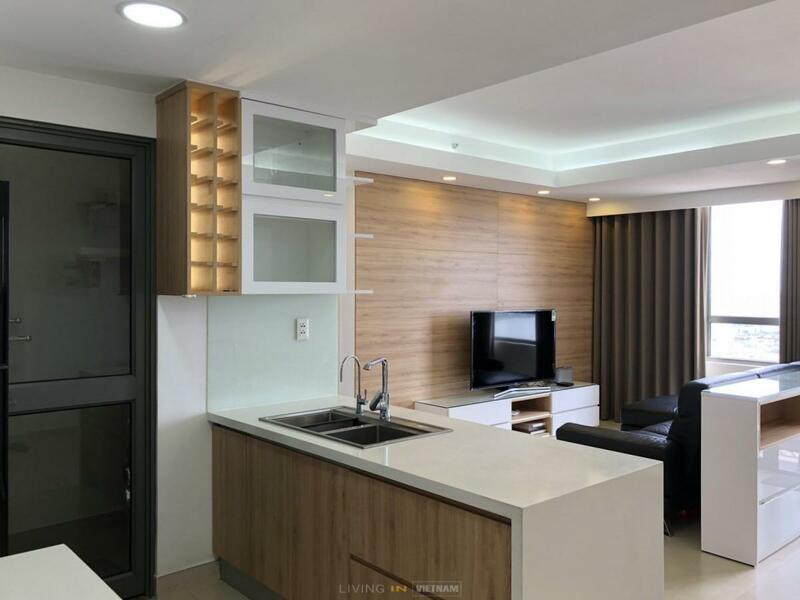 This apartment for rent is located in the heart of the expat area (Thao Dien) and you will find plenty of nice restaurants and shops within walking distance. 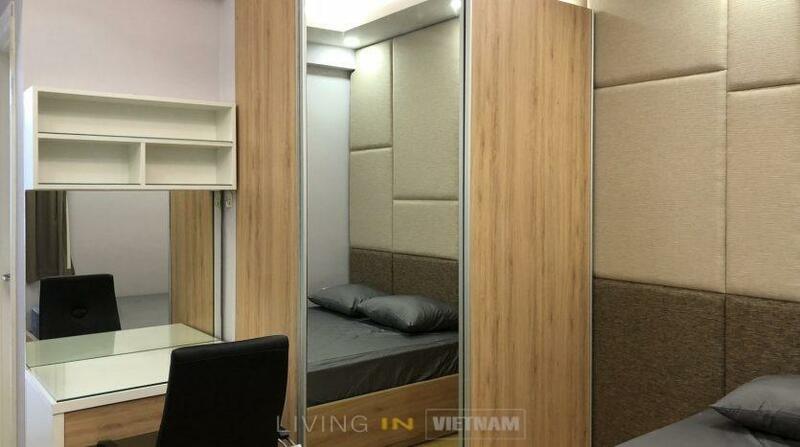 Cherry on the top, there is also a CGV Cinema just around the block (5 min walk) . 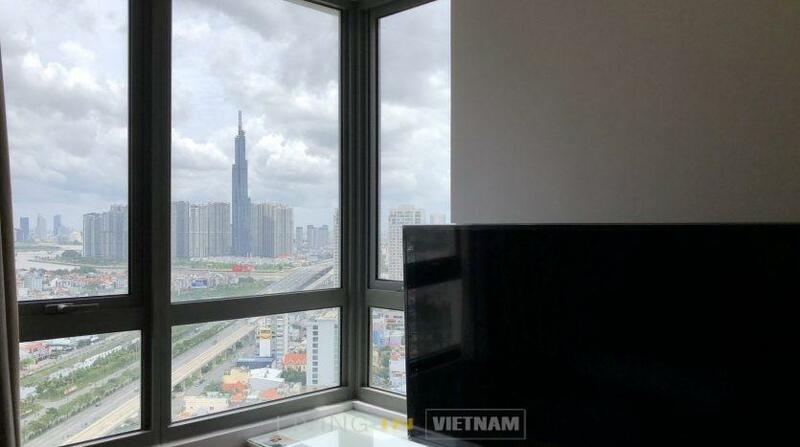 Commuting time to the CBD / District 1: 15 min.